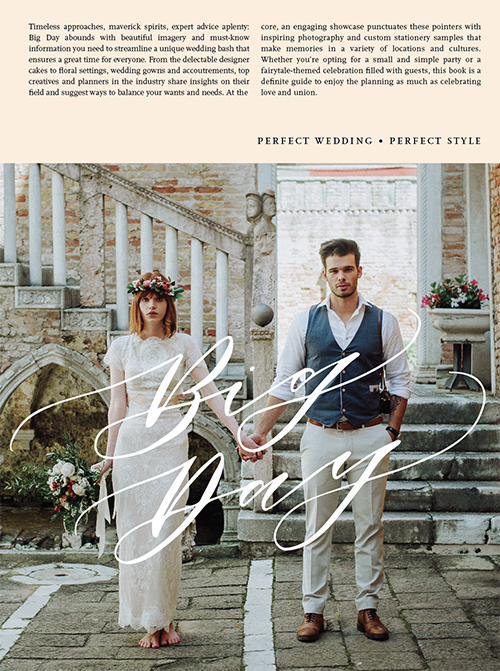 A memorable wedding is less about gimmicks or high-ticket items than strength of vision. 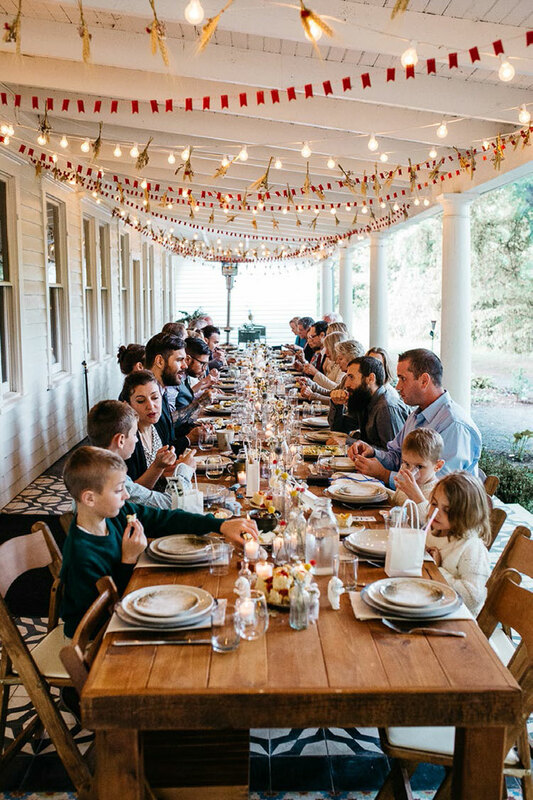 With the right styling you can create an unforgettable celebration for hosts and guests alike. 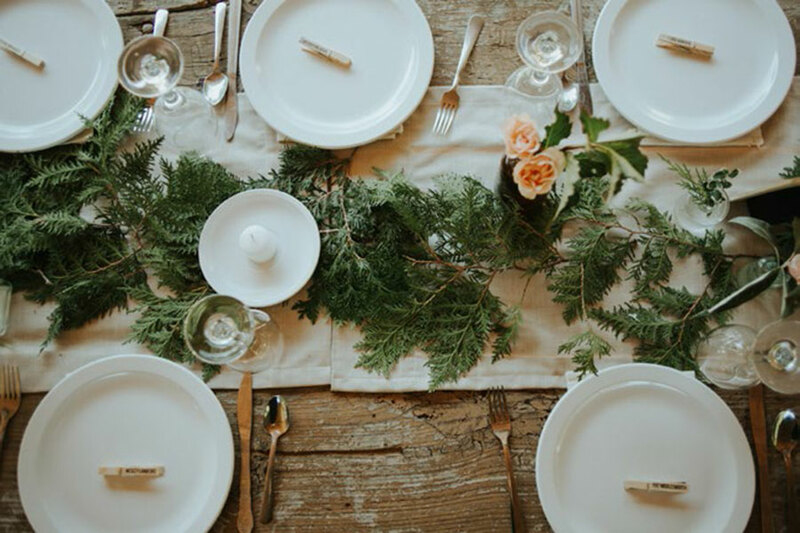 In Big Day, experienced photographers, designers and florists share their insights and philosophies on combining all elements to create a cohesive design for the event. 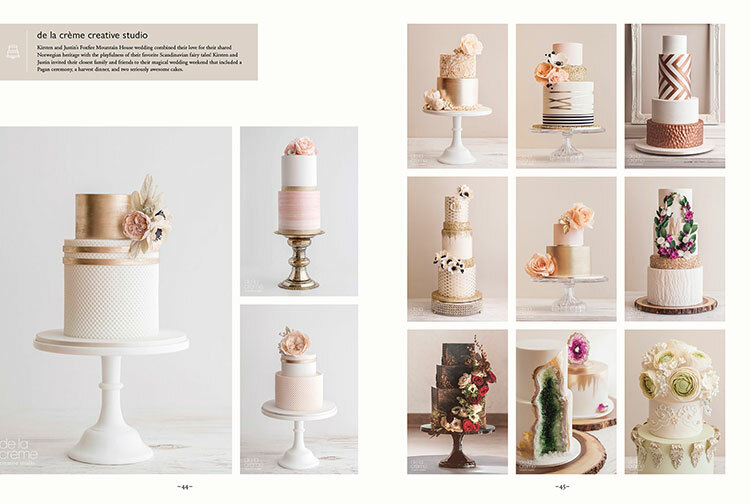 From wedding photography to invitation and venue design, this diverse showcase catalogs a variety of themes and inspirations to match any personality or taste. 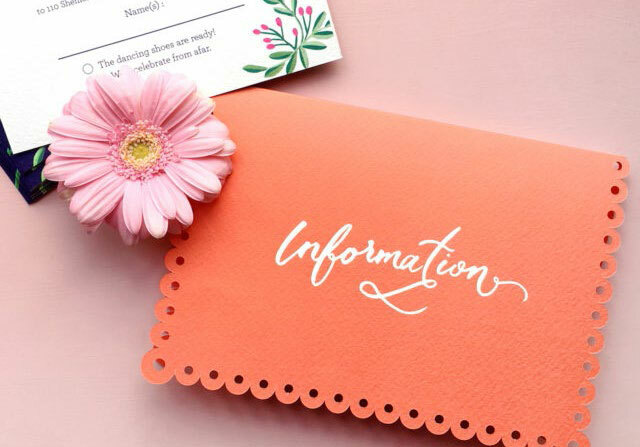 With a supplemental appendix of color palettes, materials and special features, which provide easy reference for wedding planners and new couples alike wishing to personalize their special day.